Joey Bada$$ performed a cover of Prince's "When Doves Cry" for Australian radio station triplej's cover series, Like a Version. His version is called "When Thugs Cry," and includes new verses. He also did his own "Temptation," from 2017's All-Amerikkkan Bada$$. 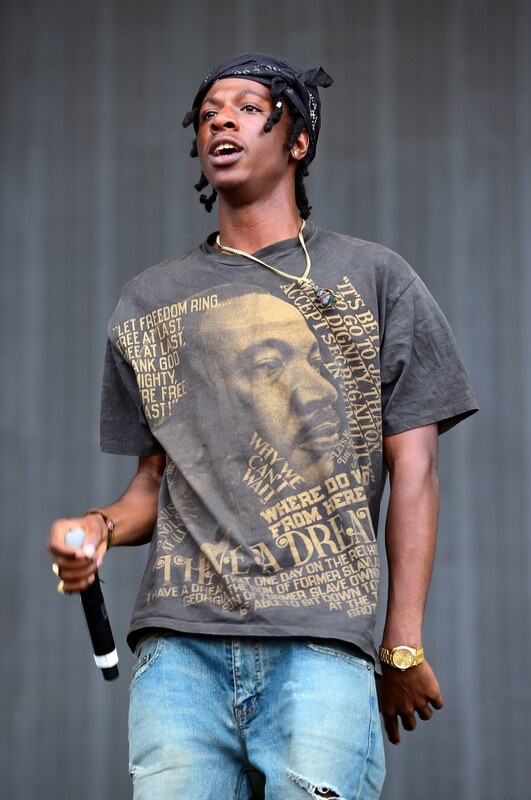 In December, Joey Bada$$ released an new old track with Kirk Knight, which was originally recorded in 2013. He also hinted that new music, which would include previously unreleased songs, was on the way. Earlier today, he celebrated his song "Devastated" reaching platinum status.